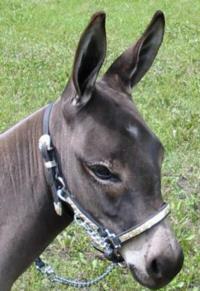 Trilogy is the third full sister from the incredible conmbination of Future Link and Cameron Ranch Smudge. This little beauty is trained in trail and halter by Wayne Lyon of Stonegate Acres in Canada. 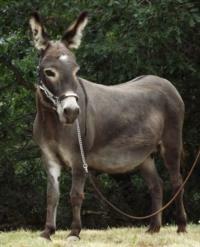 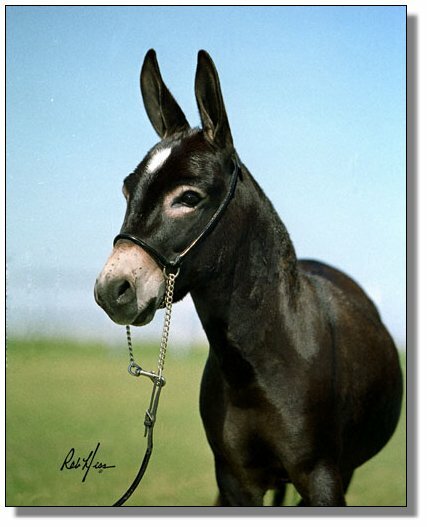 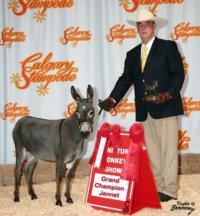 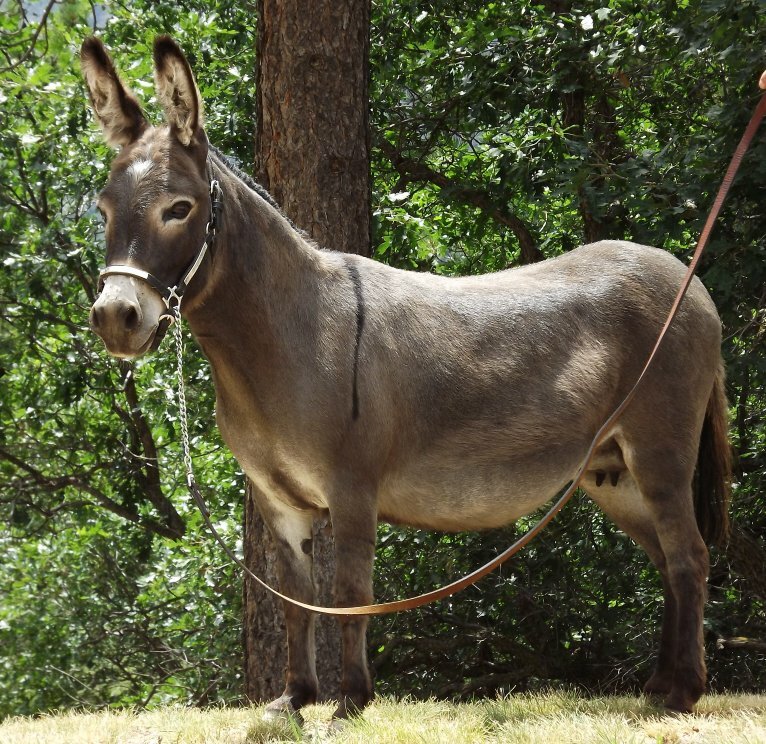 Trilogy was the Grand Champion Jennet at the 2006 Calgary Stampede World Miniature Donkey Show. She also took first place in a very large class in Green Trail.